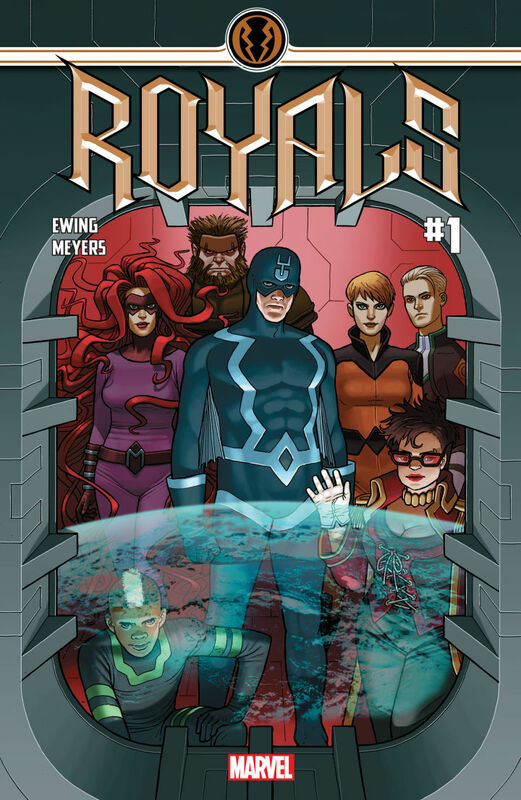 Since the announcement of the Inhuman TV Show last week, things have quieted down in the Inhumans news front. Until today. 1. Noh-Varr is going to be a key player in this series. He knows something about Terrigenesis that the rest of the Royal Family does not. 2. Al Ewing is stating outright that one of the 7 members on the team will not live to return to Earth. Make of that what you will, but it’s safe to say that this is definitely going to be a series to add to your pull list. In other news, for those of you worried that the announcement of the Inhuman Television series has all but canceled the movie – there’s a chance that that is not the case. The Hollywood Reporter claims “the film will still go on as planned, co-existing with the 8-part Inhumans series.” That’s pretty great to hear and a smart move on Marvel’s part, if that is indeed the case. The first two episodes of Inhumans will premiere in IMAX on September 4, 2017. At this time there have been no announcements of a showrunner, director, or casting of the series.